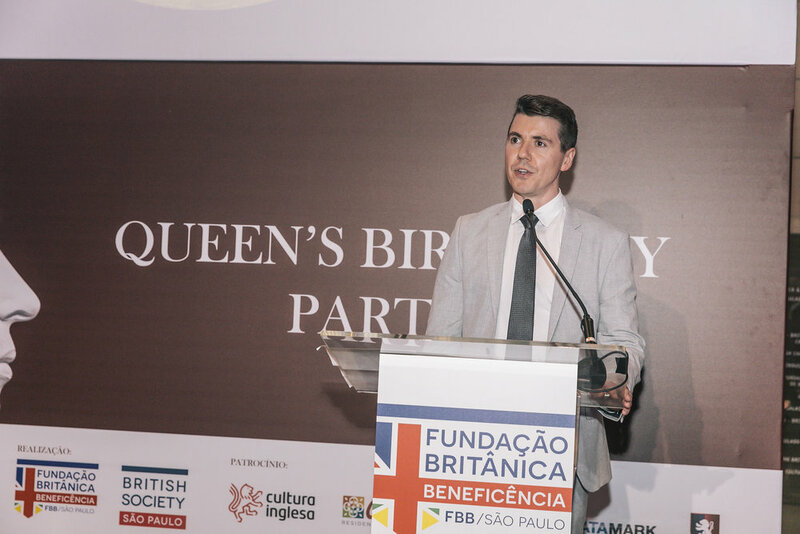 On June 21st, the British Society São Paulo held the Queen’s Birthday Party, the principal event of the British community worldwide and also the main date when all our members gather to honour Queen Elizabeth. This year, about 220 guests attended the event and they took advantage of the cocktail party to meet old friends and get up to date on their conversation. 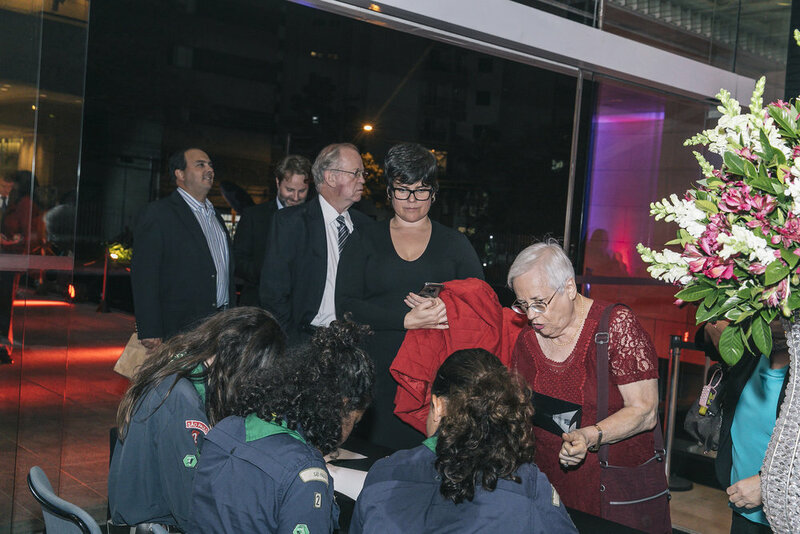 Besides the food and drinks, which were delicious, there was also a charity raffle as well as speeches by the President of the Fundação Britânica de Beneficência, Michael Betenson, and the representative of the British General Consulate in São Paulo, George Sherriff. On closing, the night could not be complete without “God Save the Queen” and the Brazilian National Anthem. 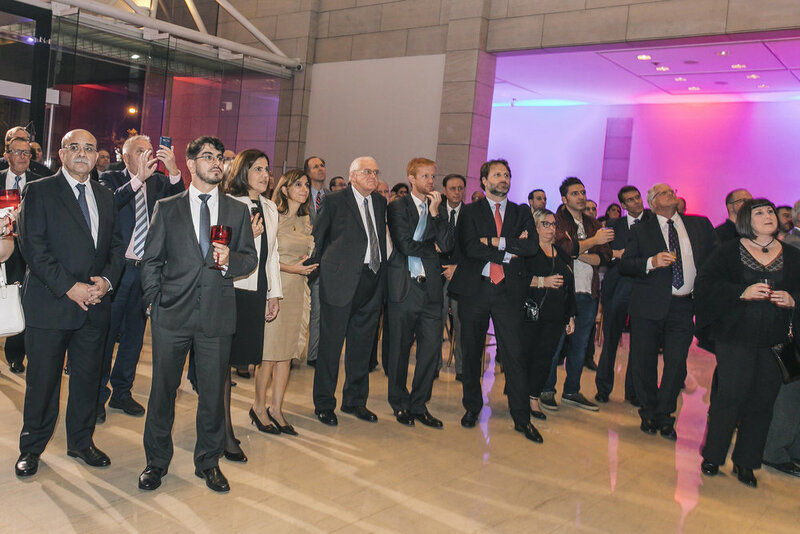 Among the guests were the leaders of the different organisations that form the British community in São Paulo, including its diplomatic corps and those in the areas of education, commerce, tourism, third sector, and leisure. Also present were several Commonwealth expats as well as those of British origin and others who have family ties in the United Kingdom and still cherish their traditions. The QBP is also a charitable event and all its proceeds are given to social projects dedicated to the cause of the elderly who are assisted by our charitable organisation: Fundação Britânica de Beneficência. In this manner, the British community avails itself of its principal yearly event to perform good deed and donate resources so that we can improve the work that we are doing for our elderly.